The reasons for the increase in chronic conditions aren't clear, but access to health care and health literacy may be playing a part, he said. Increases in these conditions also were seen among children who rely on public assistance for their health care, Pulcini added. "I like to think we are doing a better job with access to care and diagnosis, but I don't know of any data that states that definitively," he said. "I also think the health literacy of the population is slowly improving, and programs such as Early Intervention and school-based services in individual states are working with parents to ensure they are aware of health concerns such as learning disabilities, speech and language disorders, ADHD, etcetera," Pulcini said. "This is all speculation, however, as our data only identifies the trends and not any causal factors," he added. The findings were to be presented Sunday at the Pediatric Academic Societies annual meeting, in Baltimore. Research presented at meetings should be viewed as preliminary because it has not undergone the rigorous process of peer review that most medical journals require. 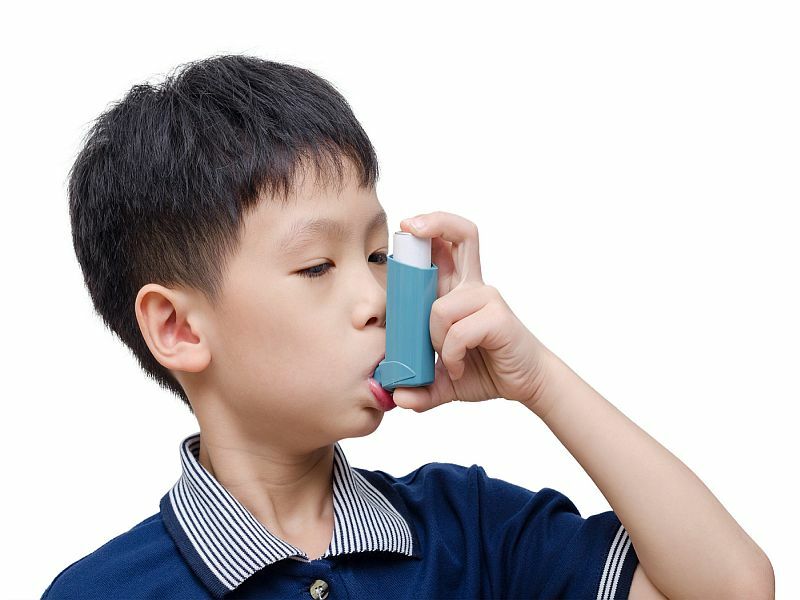 For the study, Pulcini and his colleagues analyzed data from the National Survey of Children's Health for 2003, 2007, 2011 and 2012, looking for trends in asthma, ADHD and economic status. They found more significant increases in asthma and ADHD cases among children living in poverty, compared with their wealthier counterparts. Poor children with these conditions also were more likely to suffer from two or more additional conditions. "I would like to think it could all be attributed to better identification and diagnosis, but, at least in my experience, there are still many children of families with limited means who have poor access to regular care who may not have their primary or additional health conditions identified correctly," Pulcini said. Dr. Jefry Biehler, chairman of pediatrics at Nicklaus Children's Hospital in Miami, said he wasn't surprised by the findings. "We continue to see that chronic conditions unevenly affect the poor and the underserved more than the those who are not poor and receive more frequent health care," he said. Expanded Medicaid services under the Affordable Care Act should help by providing better access to care for thousands of children, Biehler added. "We need to face these issues head on and try to prevent or manage these chronic conditions early on so that outcomes will be much better, both for the individuals and society," he said.